The Pioneers earned the South Jersey Group 3 Championship title 1–0 against reigning champions Ocean City High School on Nov. 2. 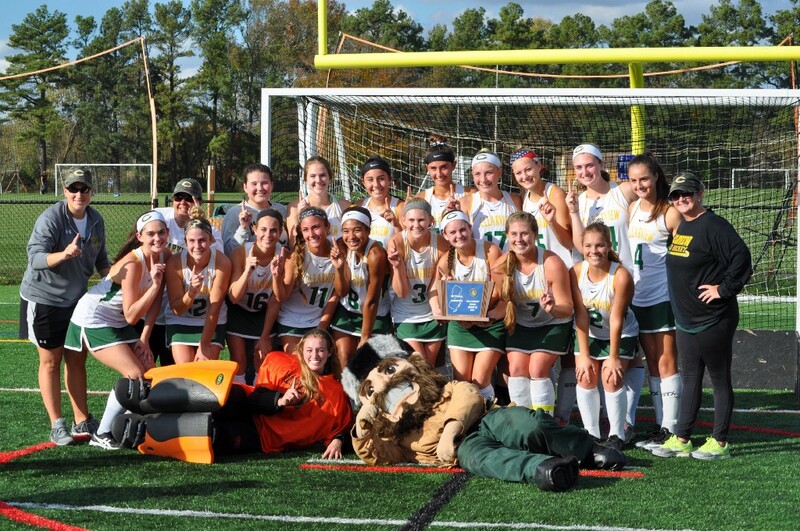 The Clearview Regional High School varsity field hockey team made history last week when they earned the title of South Jersey Group 3 Champions for the first time. The victory was made with a 1–0 win against five-year reigning South Jersey Group 3 champions and 2016 NJSIAA State Champions Ocean City High School on Nov. 2. 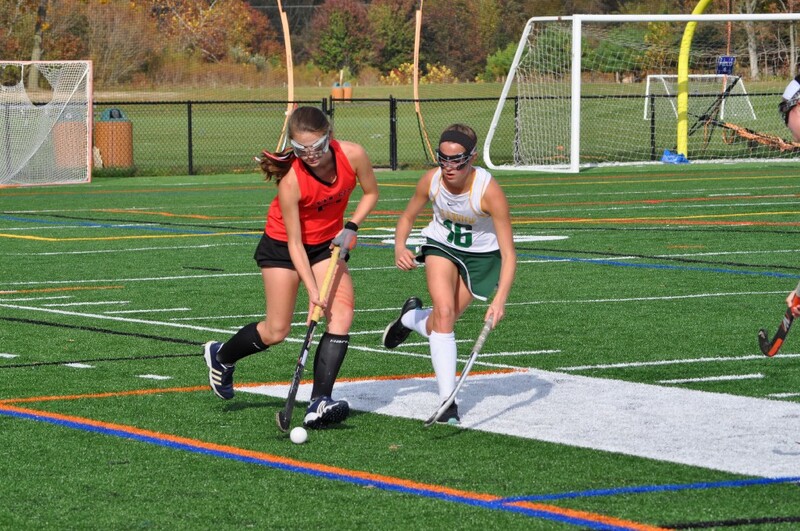 Clearview junior Olivia Sindoni scored the first and only goal off a pass from senior Haley Plitt during the first half. 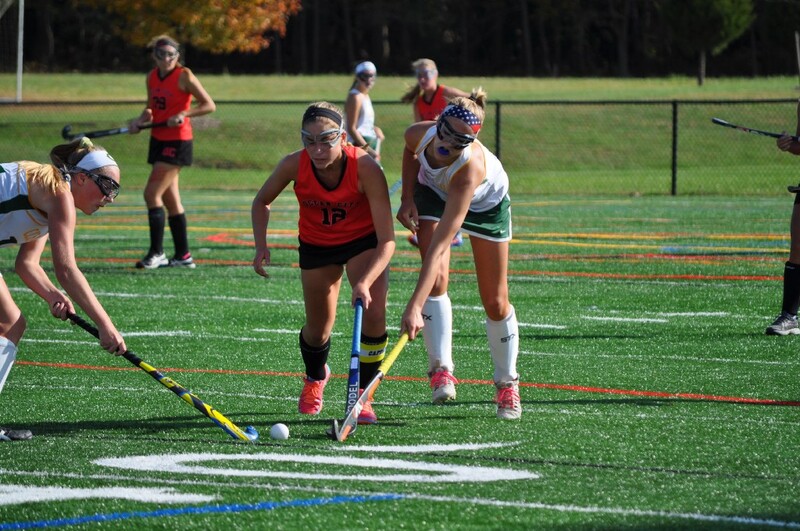 According to head coach Britney Ewan, the possibility of making school history was the team’s goal since day one of the season. In a lot of ways, she said, nothing was going to stop them. 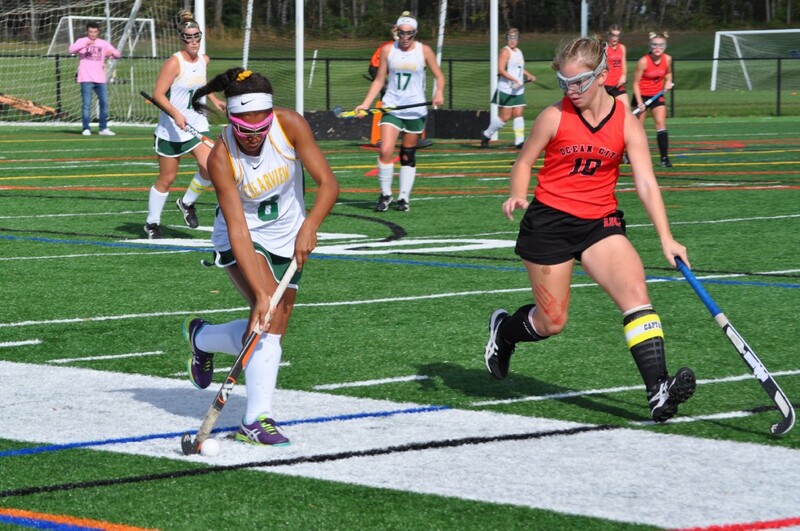 Clearview Regional High School varsity field hockey team won the South Jersey Group 3 Championship 1–0 against reigning champion Ocean City High School on Thursday, Nov. 2, at the William Wilt Soccer Complex. The title is the team’s first in the history of the program. 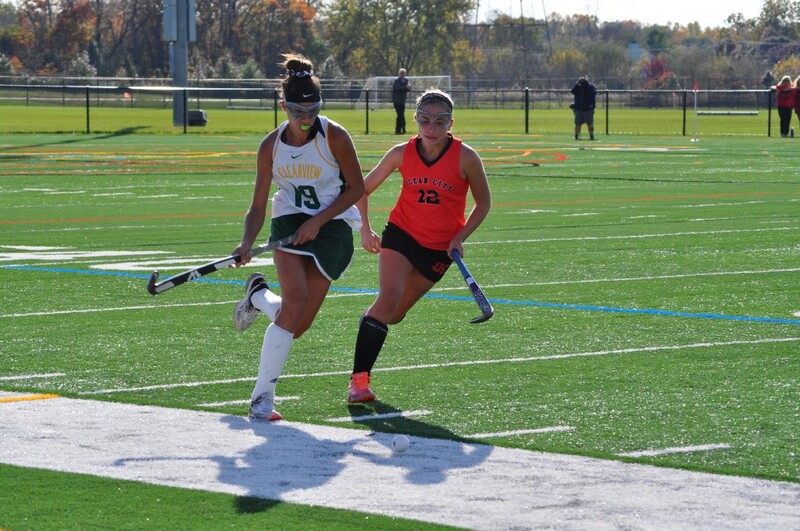 Clearview is 18–1–1 for the season, with their only tie against West Deptford High School and loss against Delsea Regional High School. The team holds a 12–0 conference record for the Tri-County Division. 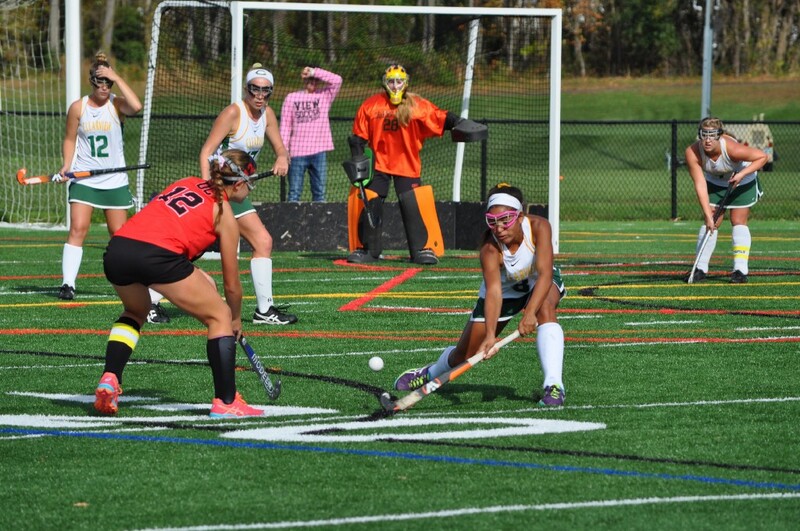 “They are all heart, never say die, never give in, and they were not leaving this field without a victory, there’s no doubt about it,” goalie coach Maria Unger said. For seniors Plitt and Jill Verrelle, winning the state title is “the best outcome” to finishing their last season at Clearview strong. 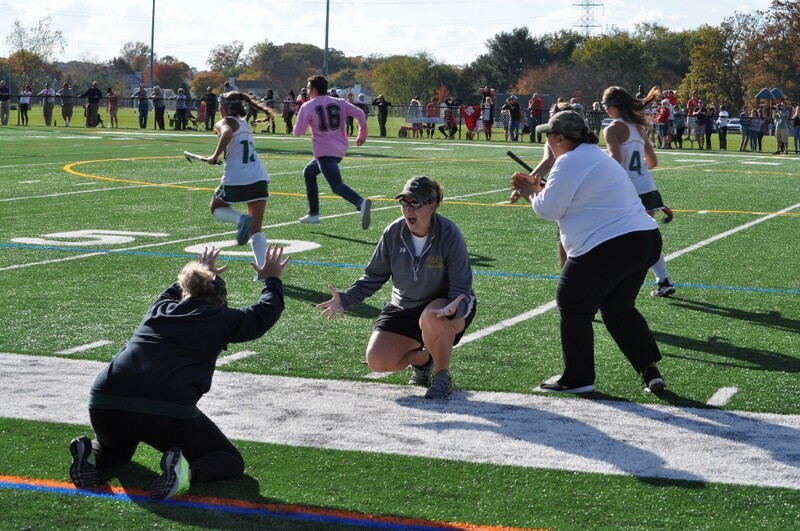 Left: Clearview Regional High School Varsity Head Coach Britney Ewan (kneeling on left) and Assistant Coach Jaclyn Guth (center) fall to their knees in excitement as the game came to end in a 1–0 win for Clearview field hockey, earning the title of South Jersey Group 3 Champions for the first time in school history. 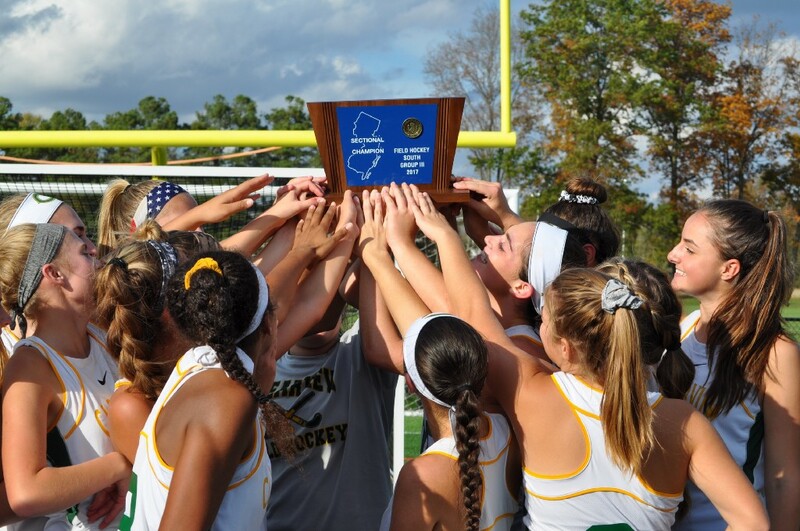 Right: Clearview Regional varsity field hockey players raise the South Jersey Group 3 Championship plaque to celebrate the team’s first state title in the program’s history. “We’ve been playing it like it’s our last. That push and heart is what really got us through this,” Verrelle said. Assistant varsity coach Jaclyn Guth said the win will set the mark for the future of the team higher than they have ever been before. “It’s a tell-tale sign of the hard work and dedication from this program from day one, all the way up,” Guth said. The Pioneers will move on to the NJSIAA Group 3 state semifinals against the three-time reigning Central Jersey Group 3 Champions Moorestown High School. Check www.mullicahillsun.com for the results of the Nov. 7 game. Tournament time and location are yet to be determined at this time.